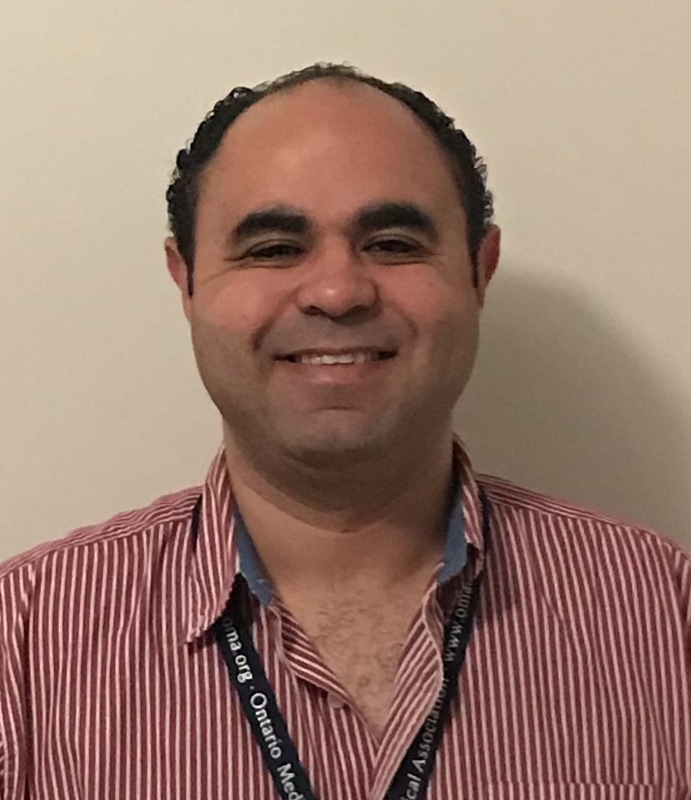 Dr. Elmekkawi is a full-time Assistant Professor of Pediatrics, Neonatologist and medical director of the Quality Improvement and Patient Safety at the Pediatric department at Lakeridge Health Oshawa. He went to the medical school in Egypt, completed Pediatric residency training and a Master’s degree in Pediatrics in 2007. He passed the Neonatal-Perinatal exam and became a sub-specialist affiliate of the Royal College of Physicians and Surgeons of Canada in September 2015. He completed a Neonatal-perinatal fellowship at SickKids hospital, University of Toronto in 2016. He completed the SickKids Teaching Scholars Program at the University of Toronto in August 2016. His work in neonatology includes work in the Neonatal Intensive Care Unit and the developmental follow-up clinic. An accomplished researcher, his current research interest includes nitric oxide for treating PPHN, human donor milk, and management of Respiratory distress syndrome. Dr. Elmekkawi enjoys reading and traveling with his wife and three boys.